Most people, if asked, are hard pressed to explain what disability insurance really is. It’s actually pretty simple to define: Disability insurance protects your paycheck. If you become injured or ill and can’t work, disability insurance pays you a portion of your salary until you can return to work. A recent survey found that most people couldn’t make it a month without their paycheck before financial difficulties would set in. So, it’s easy to see how important disability insurance is. Truth: You actually have a three in 10 chance of suffering a disability that keeps you out of work for 90 days or more at some point during your career, according to a Life Happens survey. You just don’t know which side of that statistic you’ll be on. Truth: Most long-term disabilities are a result of an injury or illness that is not work-related, and so wouldn’t qualify forWorkers Compensation. And if you’re counting on Social Security disability benefits, those pay an average of $1,100 a month, which would leave you living right around the poverty level. Truth: You may, but it’s more than likely you don’t. Most (70%) private employers don’t offer long-term disability insurance, according to the U.S. Department of Labor. The bottom line is this: If you work and rely on your paycheck, you need disability insurance. 1. Find out what disability insurance coverage you have at work (short-term, long-term, both or none at all). Your HR department can help you out with that. 3. 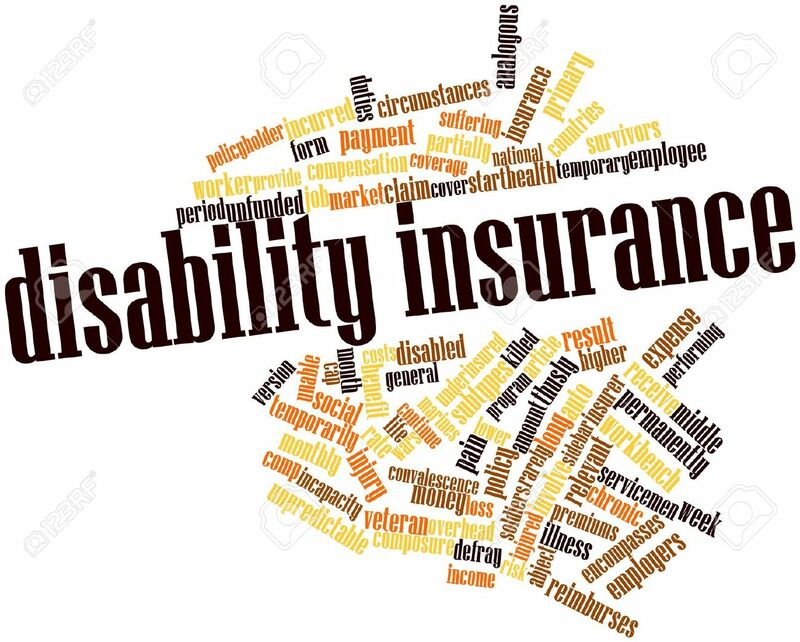 Get an individual disability insurance policy to fill in any gaps you might have to make sure you’re taken care of if something were to happen to you. Reach out to me for help in finding a policy that fits your needs and your budget. Next Next post: What is voluntary insurance – and why do employees need it?